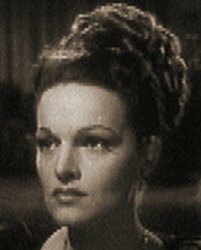 British leading actress of stage (from 1931), screen shortly after. 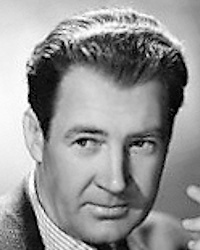 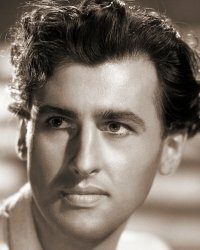 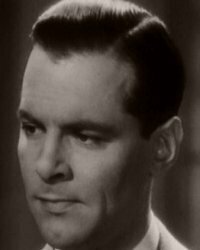 American leading man of the 1930s, mainly European films. 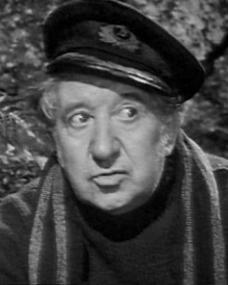 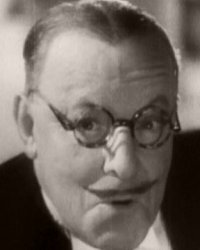 English comic actor, in films of the 1930s as an elderly bumbler. 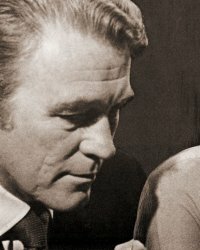 Welsh actor with stage experience. 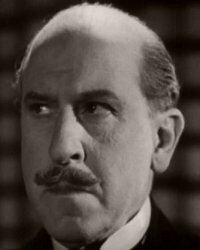 British 1930s stage character actor. 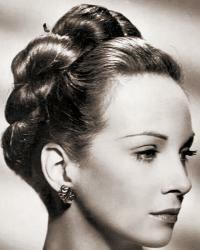 Norwegian leading lady, popular in British films of the 1940s. 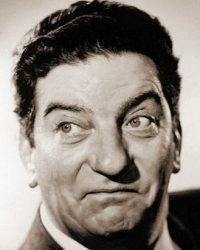 British leading actor with a firm but gentle manner. 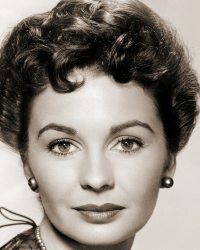 British leading lady of the forties, former child actress; usually played good girls. 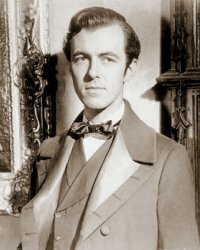 British actor of dependable characters; on stage from 1919, films soon after. 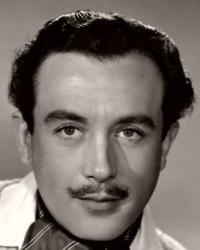 Suave English light leading man, who became an equally light character actor. 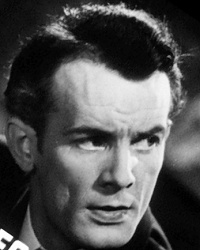 Darkly handsome English-born leading actor who gained fame in the romantic melodramas of the 1940s. 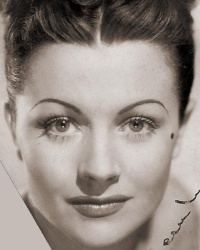 British leading lady, daughter of Margaret Lockwood. 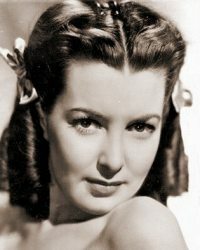 British leading lady of the 1940s, signed for films after brief stage experience. 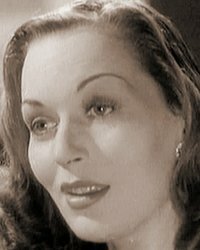 British leading lady of the 1940s, on stage aged ten, formerly (as Jean Carr) in the Windmill chorus. 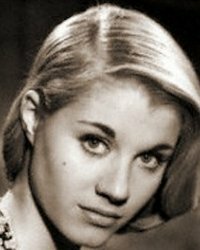 Self-possessed and beautiful British leading lady who settled in Hollywood to make films that were generally unworthy of her talents. 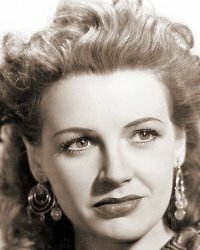 Plummy-voiced British leading lady of the 1940s. 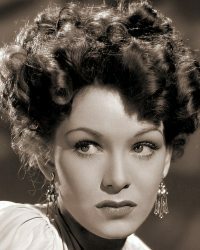 Durable, indomitable British leading lady who was an appealing ingénue in the 1930s, a star villainess in the 1940s, and in the 1950s a likeable character actress of stage and TV.